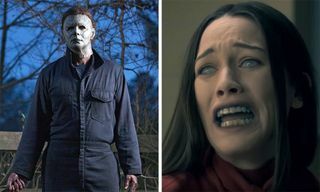 If you’re looking for some fresh horror viewing this Halloween, you’re in luck, because critics are all over Netflix’s new 10-part horror series, The Haunting of Hill House. Based on the novel penned by Shirley Jackson in ’59, the series tells the tale of a fractured family who are continually haunted by their old home and the events that took place within it. The stories are so captivating, the novel has already been adapted for both the big and small screen. 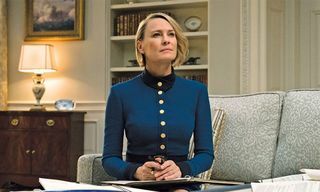 While GQ has boldly called the series TV’s first great horror show — a theory we hope turns out to be true — other industry giants such as Variety and Forbes have praised it for its watchability, not to mention the haunting aftertaste it leaves behind once you’ve finished binging. 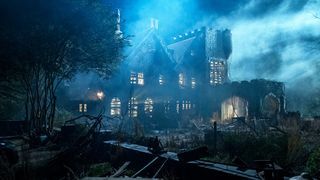 Re-watch the trailer up top, and keep reading for our round-up of what the critics are saying about The Haunting of Hill House. The Haunting of Hill House arrives on Netflix October 12th. Will you be watching? Let us know in the comments. In other creepy movie news, take a look at Johnny Depp in the new ‘Fantastic Beasts’ trailer.